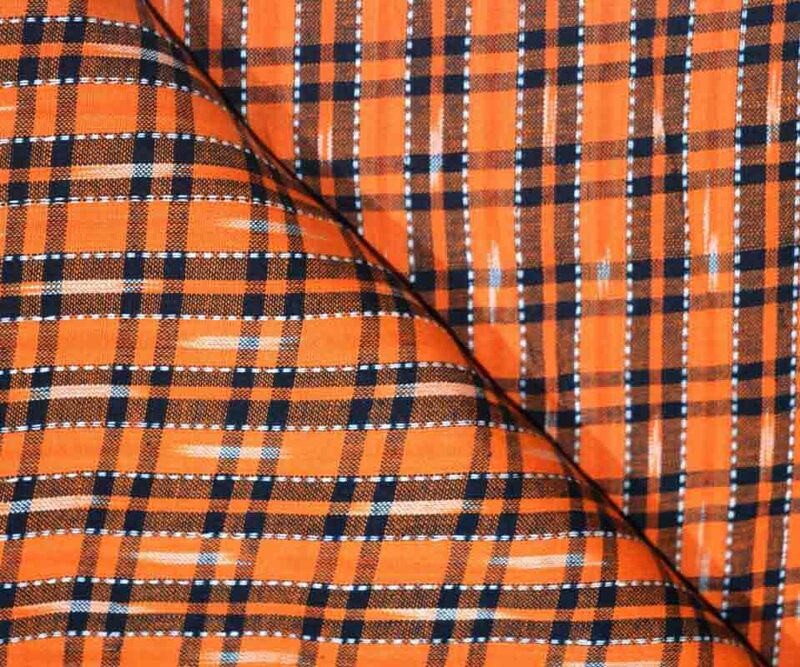 This Orange and Black Ikat Fabric by the Yardis made from 100% cotton with thread knot of 60X60. 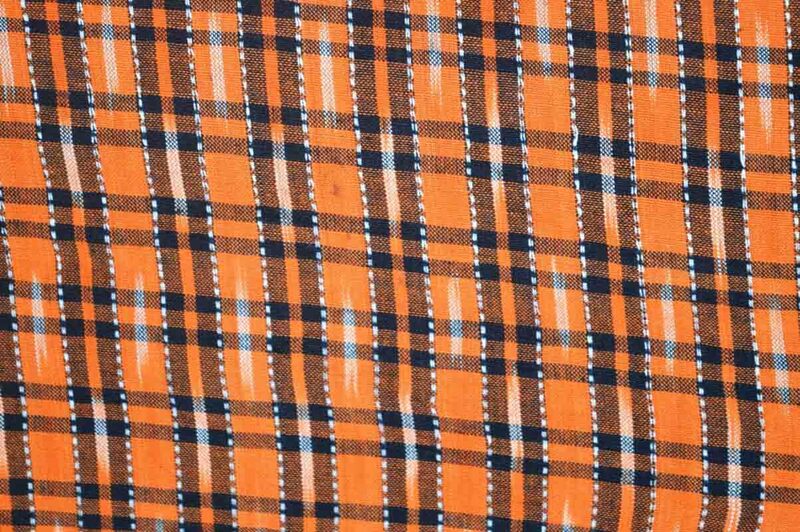 Width of this Orange and Black and White Ikat fabric is 110 centimeter or 44 inches. It is recommended to wash fabric in cold water. - Colour- Orange and Black and White .Slight difference in color from the visible product image is possible. Black White and Gray Ikat.. 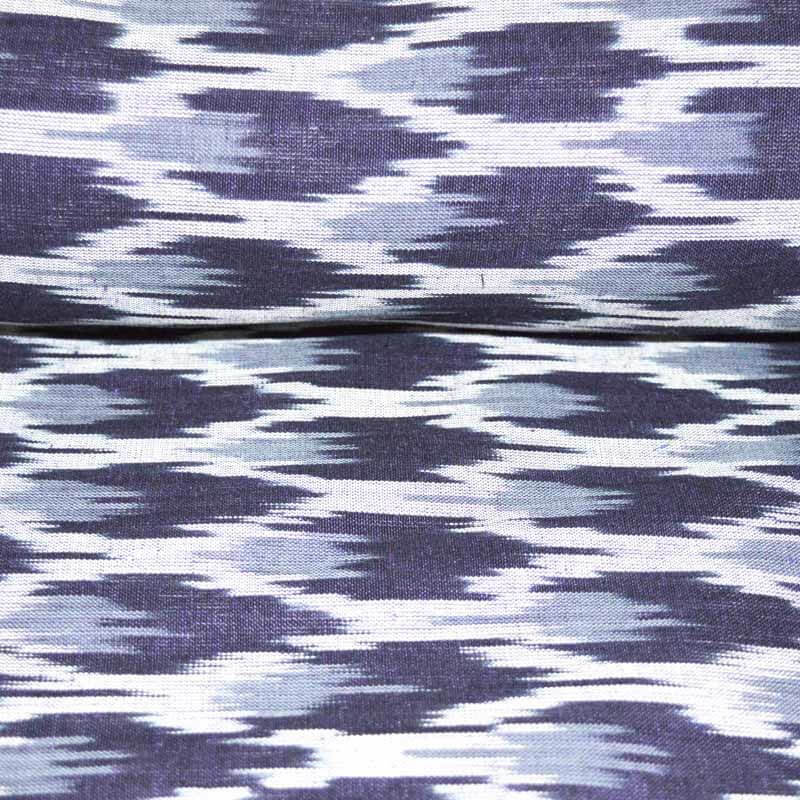 This Black White and Gray Ikat Fabric by the Yardis made from 100% cotton with thread knot of 60X60. 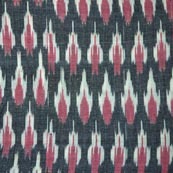 Width of this Black and White and Gray Ikat fabric is 110 centimeter or 44 inches. It is recommended to wash fabric in cold water. - Colour- Black and White and Gray .Slight difference in color from the visible product image is possible. White and Black Ikat Fabr.. 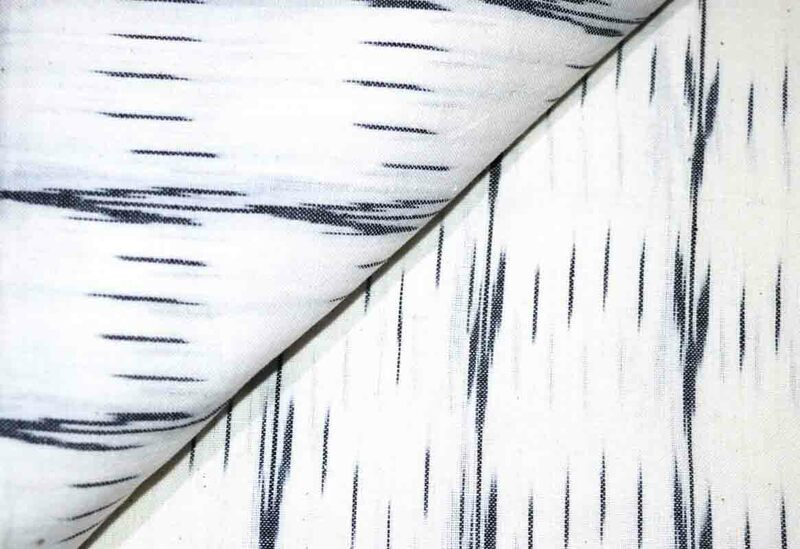 This White and Black Ikat Fabricis made from 100% cotton with thread knot of 60X60. Width of this White and Black Ikat fabric is 110 centimeter or 44 inches. It is recommended to wash fabric in cold water. 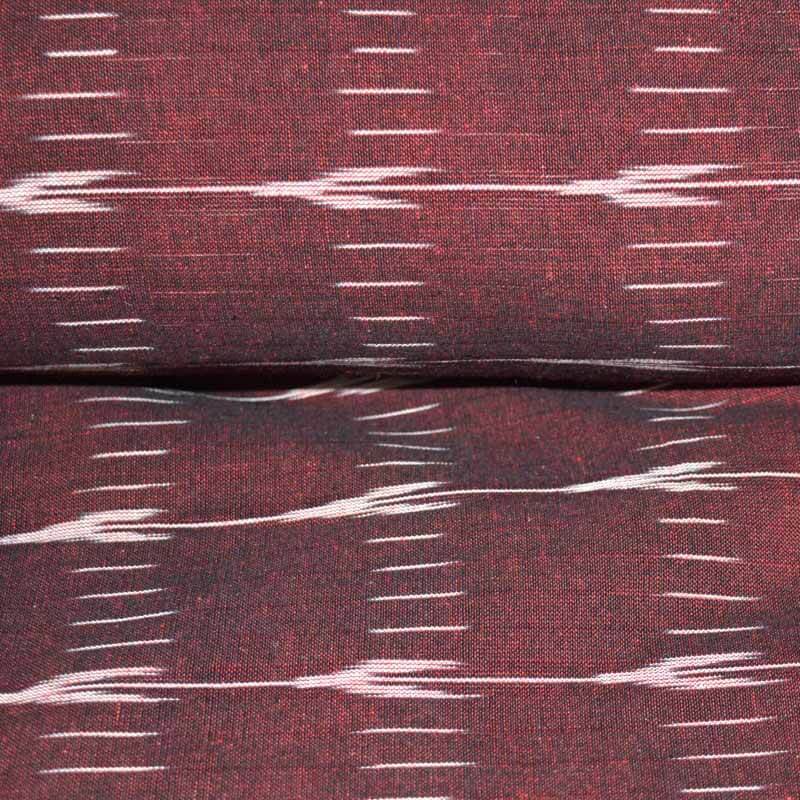 This Maroon and White Ikat Fabricis made from 100% cotton with thread knot of 60X60. 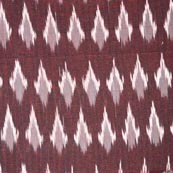 Width of this Maroon and White Ikat fabric is 110 centimeter or 44 inches. It is recommended to wash fabric in cold water. White and Gray Zig Zag Pa.. 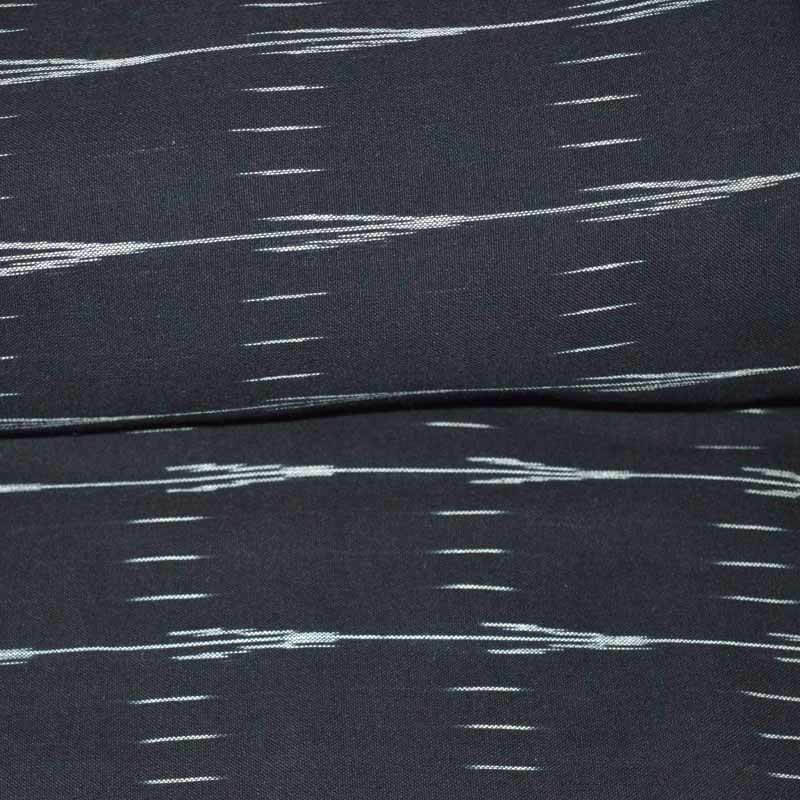 This White and Gray Zig Zag Pattern Ikat Print Fabric on Black Ikatis made from 100% cotton with thread knot of 60X60. 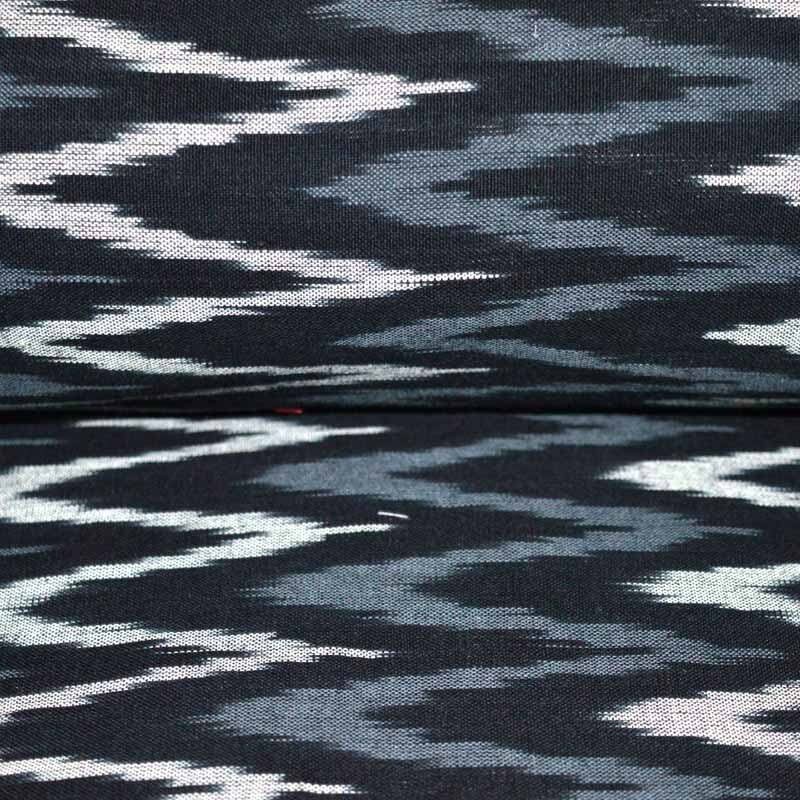 Width of this Black and White and Gray Ikat fabric is 110 centimeter or 44 inches. It is recommended to wash fabric in cold water. Black and Skyblue Ikat Pr.. 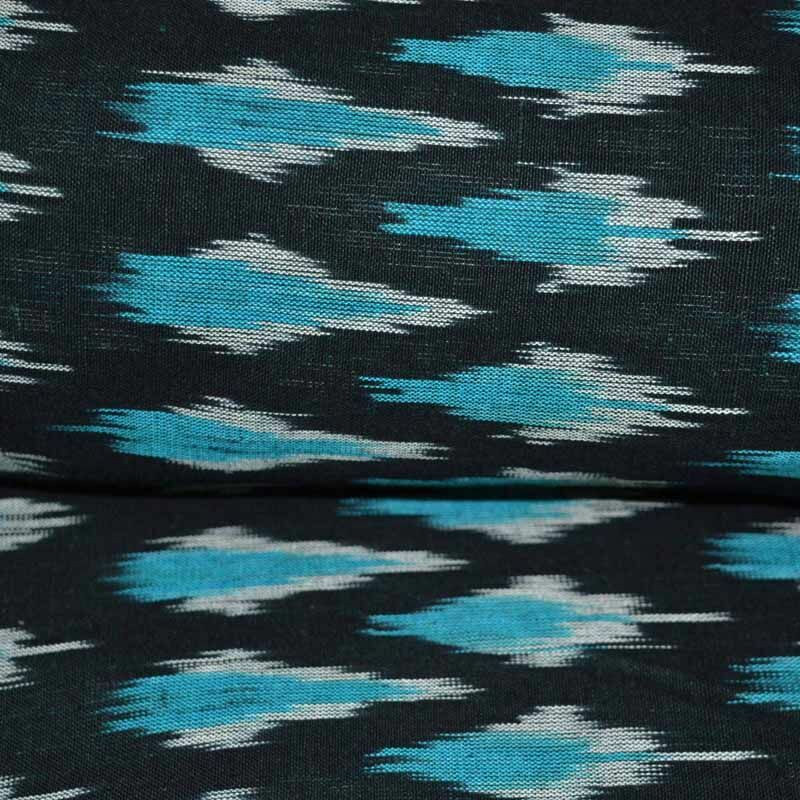 This Black and Skyblue Ikat Print Fabricis made from 100% cotton with thread knot of 60X60. 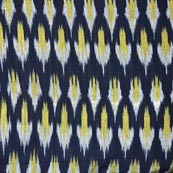 Width of this Blue and Skyblue Ikat fabric is 110 centimeter or 44 inches. It is recommended to wash fabric in cold water. - Colour- Blue and Skyblue .Slight difference in color from the visible product image is possible. Orange and White Unique I.. 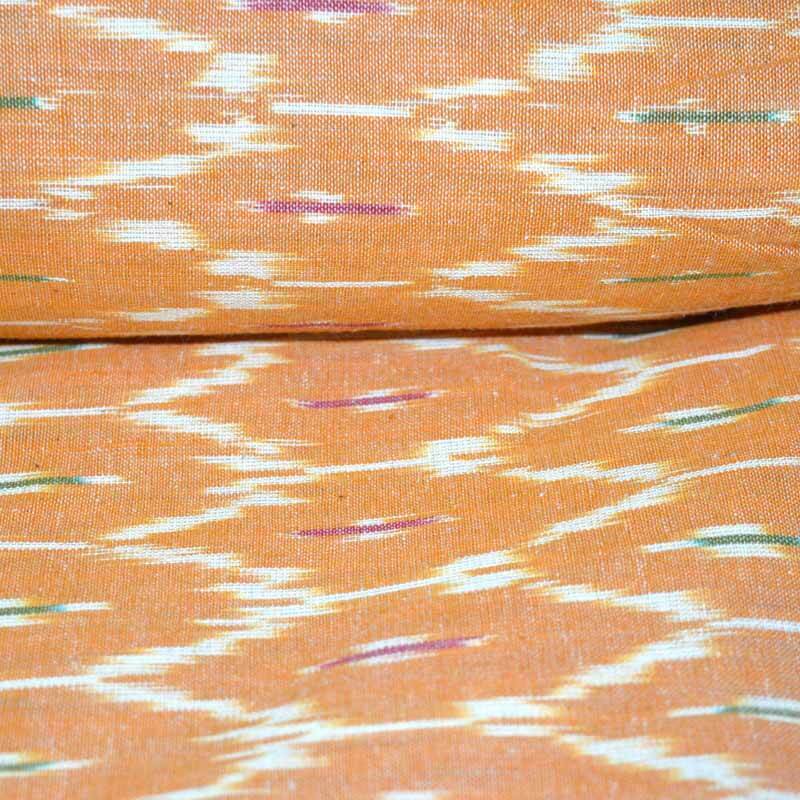 This Orange and White Unique Ikat Print Fabricis made from 100% cotton with thread knot of 60X60. 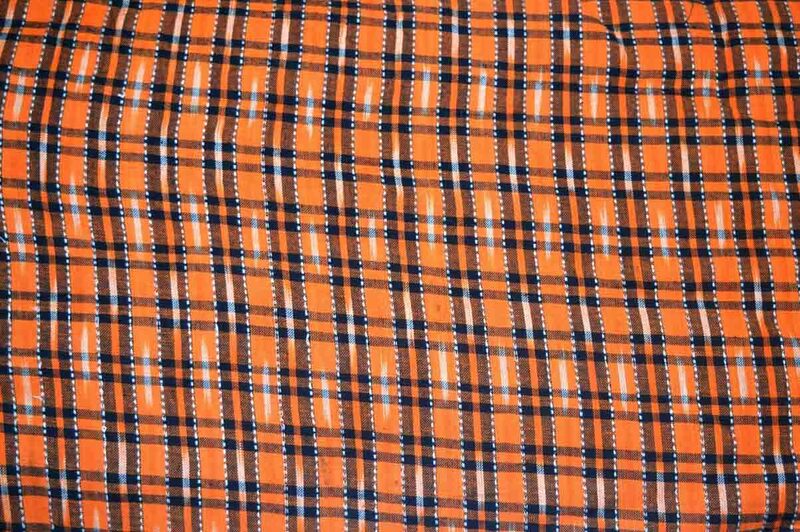 Width of this Orange and White Ikat fabric is 110 centimeter or 44 inches. It is recommended to wash fabric in cold water. - Colour- Orange and White .Slight difference in color from the visible product image is possible. Light white and Black Ika.. 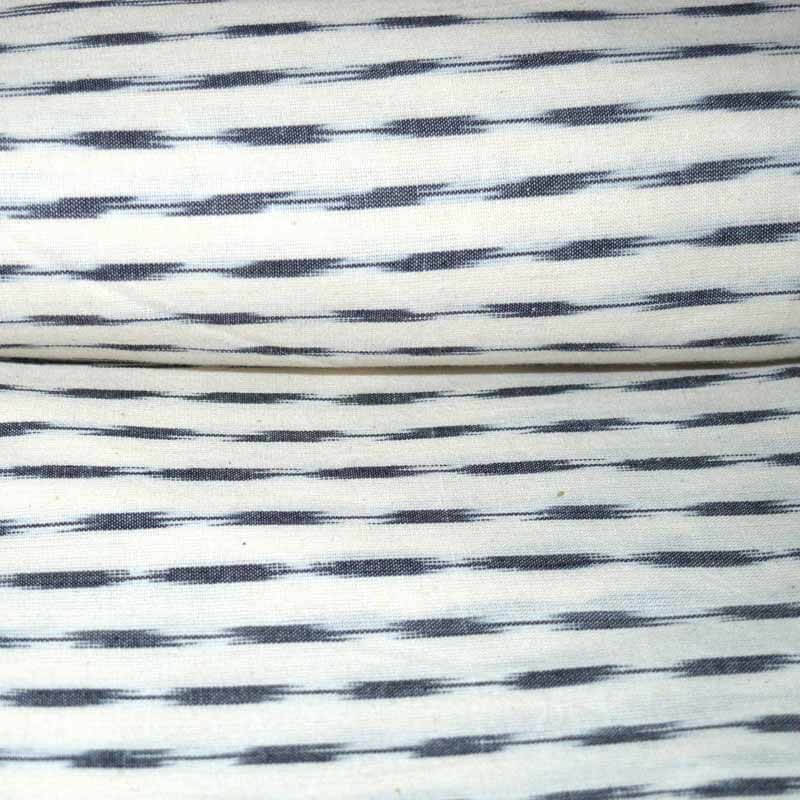 This Light white and Black Ikat Print Fabric by the Yardis made from 100% cotton with thread knot of 60X60. Width of this white and Black Ikat fabric is 110 centimeter or 44 inches. It is recommended to wash fabric in cold water. Black Gray and White Ikat.. 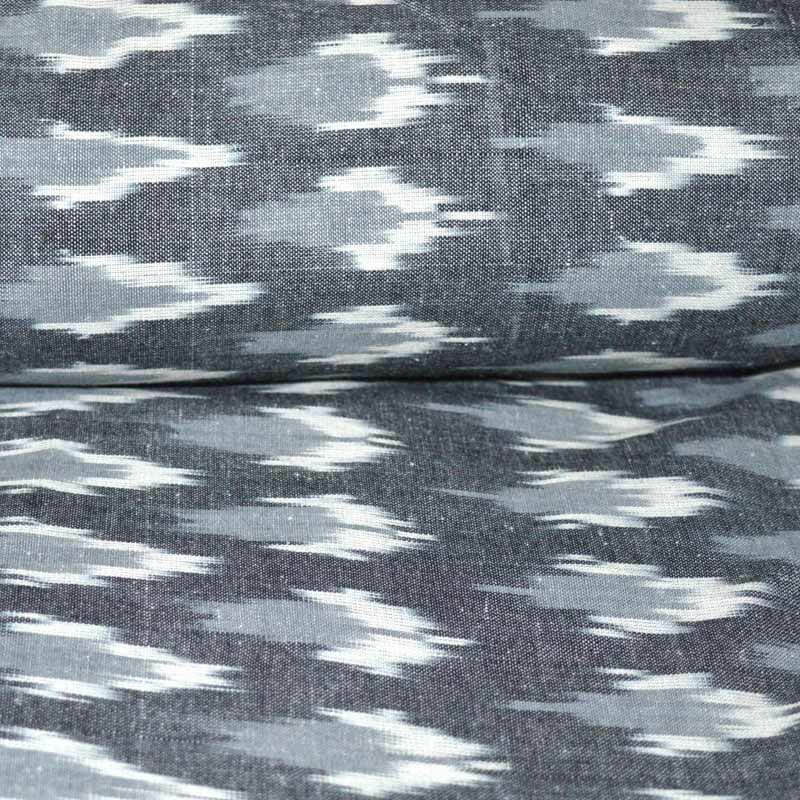 This Black Gray and White Ikat Fabricis made from 100% cotton with thread knot of 60X60. Width of this Black and White and Gray Ikat fabric is 110 centimeter or 44 inches. It is recommended to wash fabric in cold water.